Investor-Developer Alert! 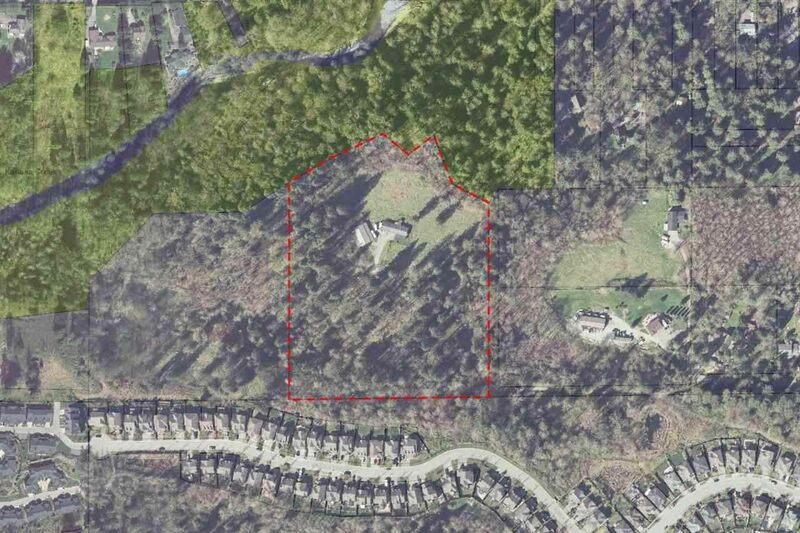 Beautiful 11.68 acres surrounded by forest and backing onto Kanaka Creek. 2005 Double wide has 2 bed and den. Shop on the property can be occupied or rented. The Maple Ridge Community Plan - Albion area plan, currently allows for RS-1D zoned lots (1/2 acre) but can be changed to RS-18 (5996 sqft lots) low-density residential. 57% of property must remain conservation land, leaving just over 5 acres that can be built on. Property to the west was purchased by the parks board. Contact us for more information or a private showing.